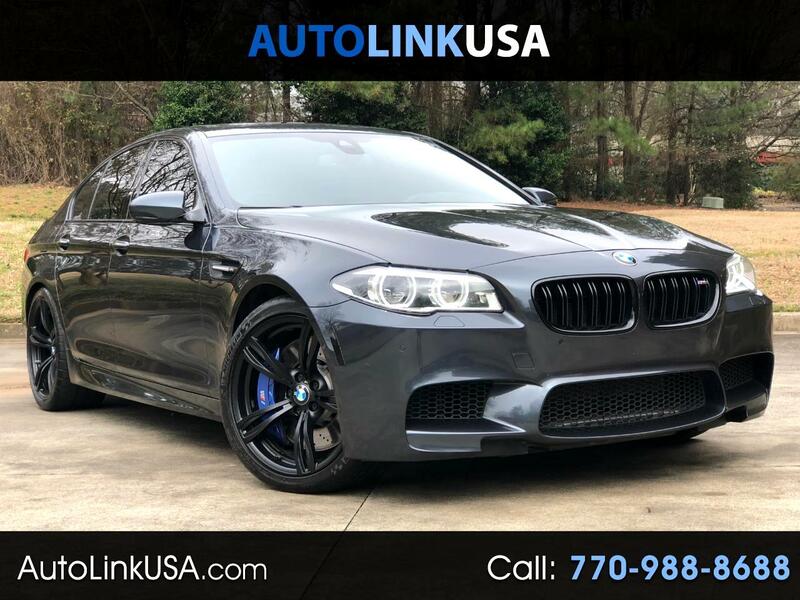 ONLY 27K miles, MSRP $113,630, EXECUTIVE (6,400)- and DRIVER ASSISTANCE PLUS ($1,900) Package, B&O Sound System ($3,700), 20 inch M light alloy wheels ($1,300), Head-Up Display, Rear-,Side- and Top View Cam, Active Blind Spot Detection, COOLED and Heated Active M Multi-function Memory Sport Seats with Lumbar Support, Power Tilt and Telescoping HEATED M Steering Wheel, Heated Rear Seats, Rear Climate Controls, Side and Power Rear Sun Shades, Active Driving Assist, 7-Speed M Double Clutch Transmission with Drive Logic, Soft Close Automatic Doors, Power Trunk, Comfort Access/Keyless Go, Park Distance Control, Navigation, Bang & Olufson Sound System, Satellite Radio, HD Radio, Ipod/USB Adapter, BMW Assist with Bluetooth, Voice Command, BMW Apps, Power Folding Mirrors, SINGAPORE GRAY Metallic with BLACK Full Merino Leather ($3,500), BLACK Kidney Grilles, Aluminum Interior Trim, Shadow Line Exterior Trim, Anthracite Alcantara Headliner, Sun/Moonroof, Ambiance Lighting, Split Fold Down Rear Seat, Ski Bag, Adaptive-, Dynamic-, Auto Leveling-, Cornering Full LED Lights and HID Lights, Automatic High Beams, Headlamp Washers. The car is in PRISTINE condition and under full factory factory till September 2019! We offer GREAT FINANCING rates and take TRADE-INS. Carfax certified, for a FREE report or any questions you may have please visit our website www.autolinkusa.com or contact us by phone, 770-988-8688, email info@autolinkusa.com, or text 770-480-1385.